One of most confusing aspects of Los Angeles is simply "what is Los Angeles?" As stated in the previous post, is it the metro area of 16 million people? The 10 million people in Los Angeles County? The 4 million people living in the City of Los Angeles? 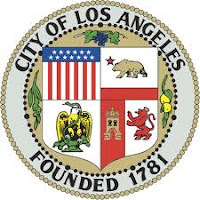 Or parts of the City that have a Los Angeles "mailing address"? 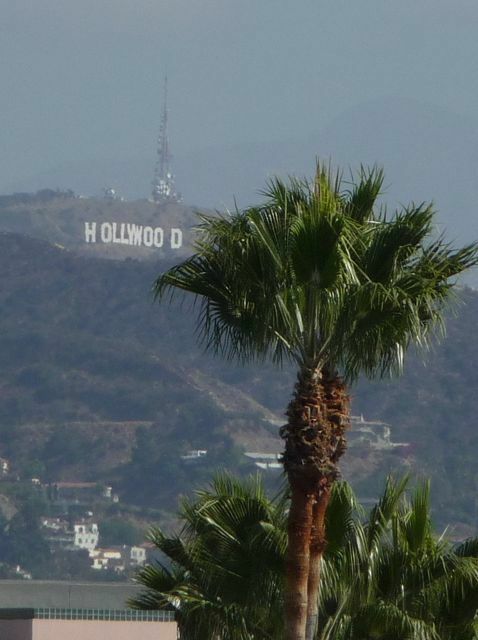 Most people from out of the area (and a surprisingly large number of residents) assume that Hollywood is an independent city. 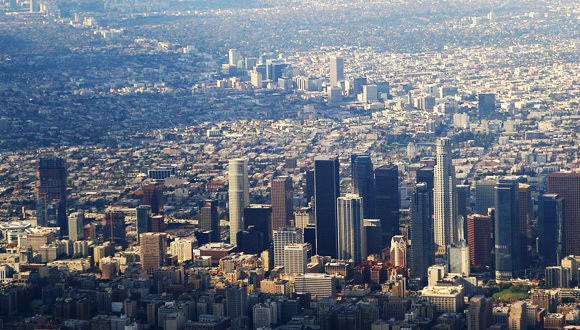 In reality, it's a community within the City of Los Angeles. Meanwhile, West Hollywood, located immediately adjacent, is a seperate, independent city. This is what I have been in need of for some time. My brief visits to 'LA' (2008 one week, 2012 four days, 2013 one week) from Bournemouth, UK, using Rough Guide, Lonely Planet, and the Metro Rapid timetables for 720, and 704, got me around and I was much pleased with what I experienced. But it is additionally satisfying when one has an idea of the approximate names of 'districts' to which one went. Good show! The ancient ports of Poole, and Christchurch formerly Twynham, plus the 200-year-old vacation town of Bournemouth, are battling about how to unite the three boroughs into one.